​With a natural instinct to help others, Cierra dreams of becoming a certified nursing assistant! Her caseworker describes her as knowledgeable beyond her years; she loves to learn new information and makes an effort to do so daily. 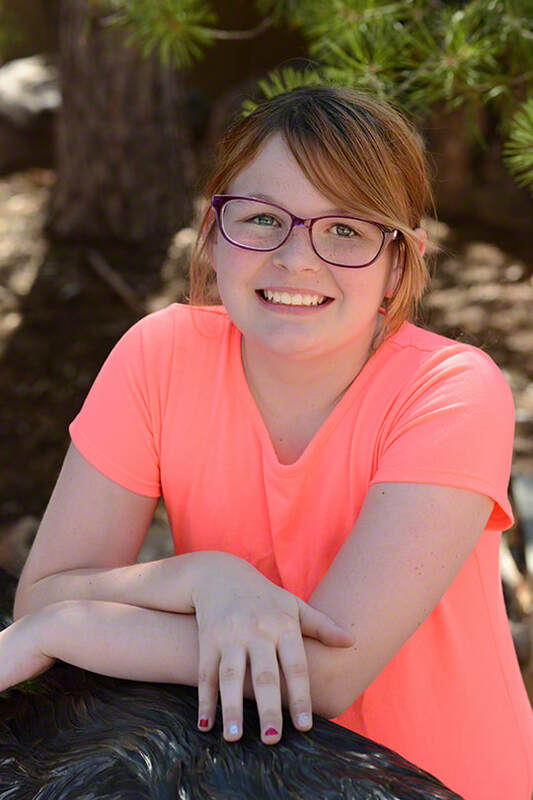 Cierra is athletic and enjoys participating in karate, wrestling, and volleyball. She also appreciates time spent relaxing with puzzle activities. Her favorite colors are black and green. 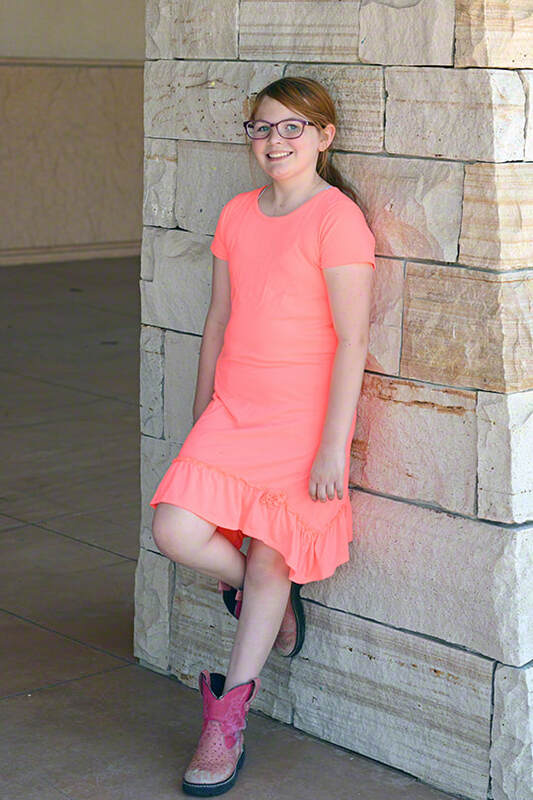 Cierra is a bright sixth grader who is advanced in school academically and socially. She gets along well with adults and peers and makes friends easily at school. Cierra has reported that she would like a family in which she can be the only or oldest child. Her caseworker prefers a family without other children; however, all family types will be considered. Cierra would like to maintain her close relationship with her sister following placement. Financial assistance may be available for adoption-related services.